This lively book traces the development of American attitudes toward the desert using case studies from the writings of John C. Frémont, William Lewis Manly, Mark Twain, William Ellsworth Smythe, John Van Dyke, George Wharton James, Joseph Wood Krutch, and Edward Abbey. 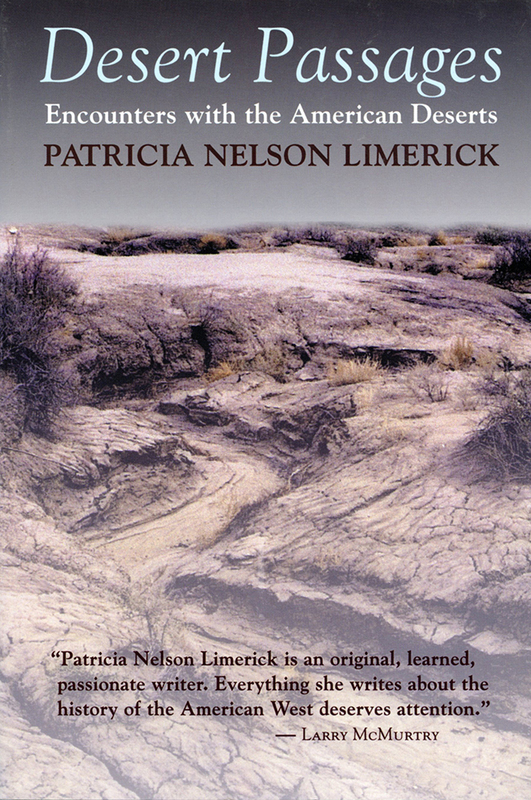 Patricia Nelson Limerick, author of Something in the Soil, is professor of history at the University of Colorado. This was her first book, originally published in 1985 by UNM Press.